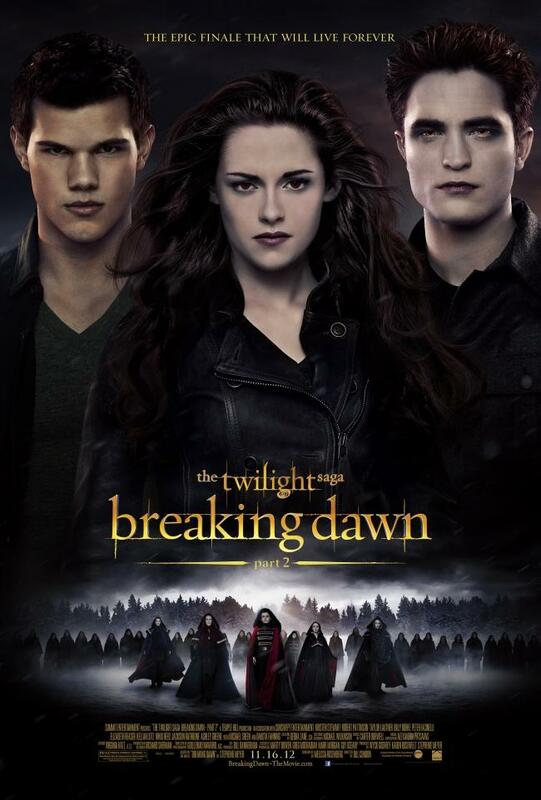 ‘Twilight’ Fever Hits Blacktree TV! 04 Nov	This entry was published on November 4, 2012 at 3:01 am. It’s filed under News and tagged Azia Celestino, Bella, Blacktree, breaking, Breaking Dawn, cast, Cullen, Edward, exclusive, fans, film, final, host, interview, Jacob, junket, Kristen Stewart, love, Media, new, Part 2, Rob Pattinson, Robert, romance, Saga, Shawn Edwards, Swan, Taylor Lautner, TV, Twihards, Twilight, vampire, werewolf. Bookmark the permalink. Follow any comments here with the RSS feed for this post.